Sometimes you really can benefit from the competition: New research shows that Amazon’s upcoming Prime Day leads to boosts in traffic at other ecommerce sites as well. There’s also good news for publishers: After years of getting free news via the web, 53% of readers are once again shelling out for subscriptions to both print and digital media. 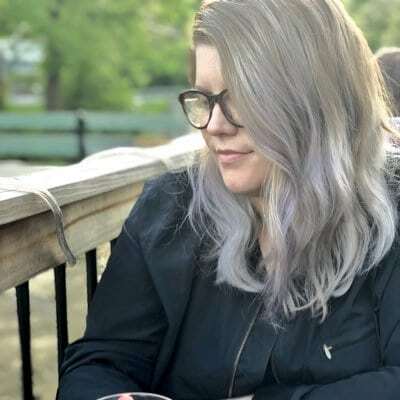 We’ll dig into the force powering this transition in consumer behavior, and also look at how Firehouse Subs is successfully using personalization to engage customers. The third Prime Day is coming on July 11th, and this year 58% of consumers say they plan to shop it, according to survey from Market Track LLC. 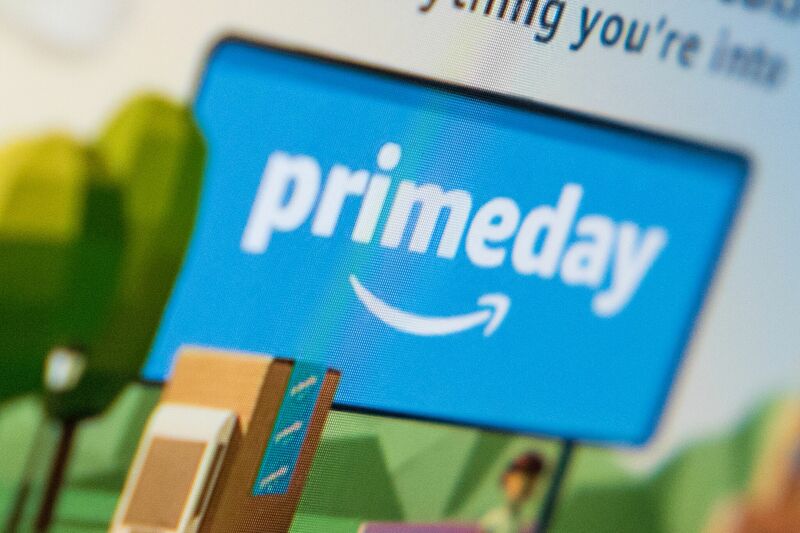 While Prime Day may appear to be just another example of Amazon’s Godzilla-sized ecommerce footprint, other retailers will actually benefit by virtue of the number of shoppers that Prime Day draws online. On Prime Day, Amazon functions like the anchor store in virtual mall. The millions of shoppers that go online to shop Amazon will also shop other sites at the same time. On Prime Day 2016, which took place on a Tuesday, other retailers saw a boost in traffic. Macy’s had 41% more traffic than the previous Tuesday and Walmart.com had 20.7% more traffic week over week, reports Internet Retailer. Based on these numbers, targeting Prime Day for promotions and discounts would be a smart move for any online retailer. As Facebook and Google capture more and more ad dollars, the future of publishing increasingly turns on consumers and their subscription dollars. According to a new study from the Media Insight Project, those consumers are increasingly willing to pay up, with 53% of readers paying for access to print and online news. The study uncovered who’s subscribing and why, and how to expand this group through deeper reader engagement. Contrary to the received wisdom that young adults don’t pay for news, 4 in 10 adults under the age of 35 do, so it makes sense for publishers to actively court younger subscribers. Subscribers value news because it makes them informed citizens. More than 4 in 10 subscribers say they pay for a publication because it excels at covering a topic they care about. Investing in centers of excellence suddenly looks like a doubly good idea. More than 4 in 10 also say they subscribe to the same publications that friends and family do. Are you using social media as well as you could be to recruit new readers? One third of subscribers say they subscribe in response to discounts or promotions. Make sure to leverage the use of digital coupons, particularly via mobile. Best, the universe of subscribers looks as if it’s going to continue to grow. Among those who don’t subscribe to a media publication, two in ten indicated that they are inclined to pay in the future. In the crowded franchise market, restaurants need to take advantage of every opportunity to maintain an edge. In June 2016, Firehouse Subs, a national salad and sandwich franchise started by two brothers from a family of firefighters, was named the 6th fastest growing franchise by Nation’s Restaurant News. When new locations open, the company sends emails with news of the opening and coupons to potential new customers based on their proximity to the new store. New subscribers receive personalized emails featuring offers with short expiration dates. These “urgent” messages are opened by 76% of subscribers. Other types of personalized outreach include birthday messages with an offer for a free sub. These emails generate, on average, a 50% open rate. Firehouse follows up on contests and challenges with a campaign of emails on topics such as the number of challenges a participant has completed or incentives for those who haven’t completed the first challenge. One of these email campaigns had an 83% open rate and a 48% click-through rate.